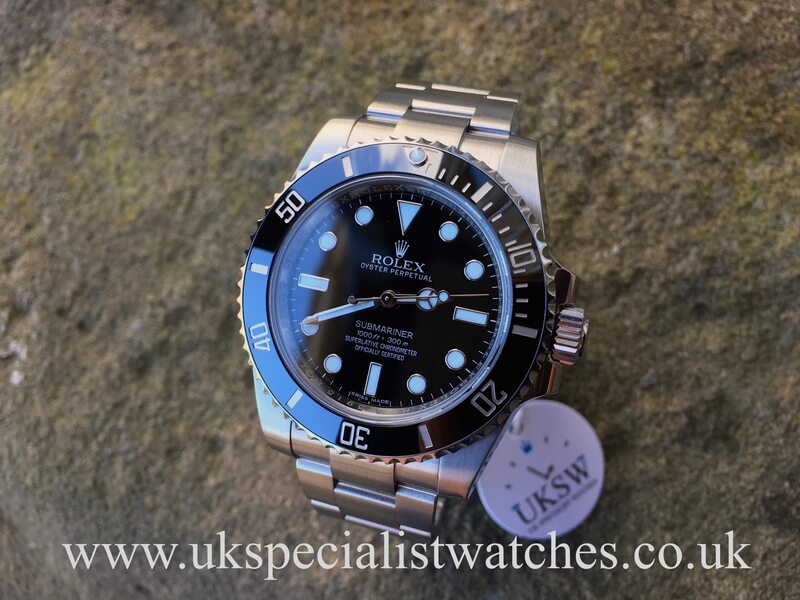 Rolex Submariner 114060 Non-Date. Latest model with the slightly larger 40mm stainless steel case. 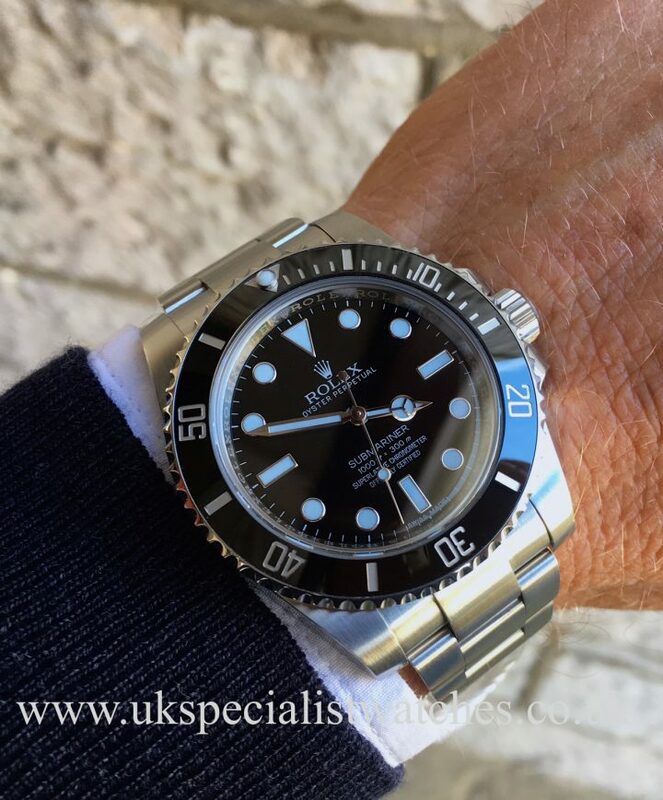 Black maxi dial with luminous hands and hour markers and the latest scratch proof ceramic bezel. 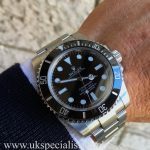 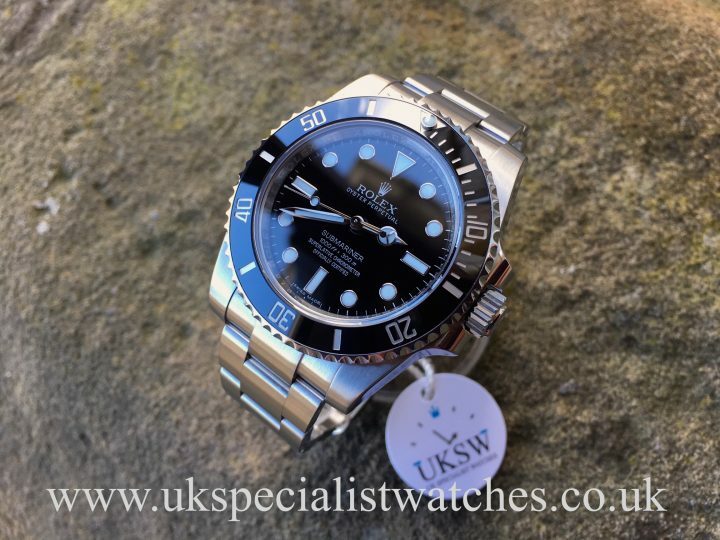 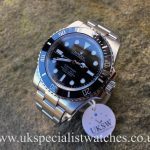 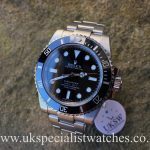 The Non-Date submariner is certainly harder to come by than the date version with very few authorised Rolex dealers having them in stock. 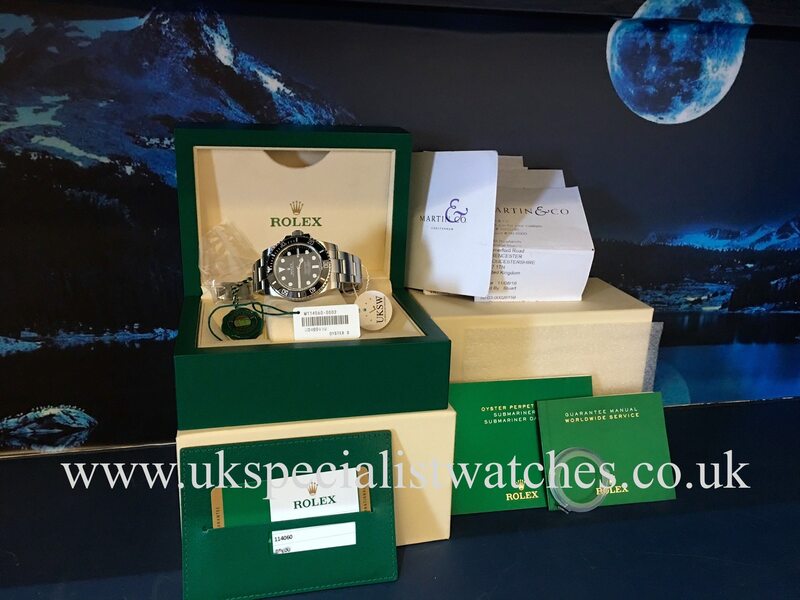 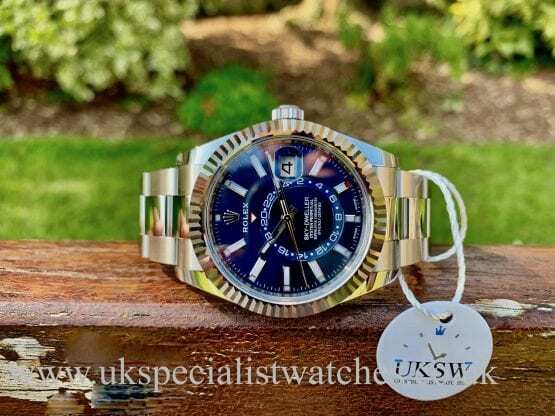 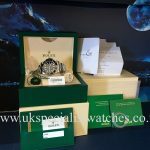 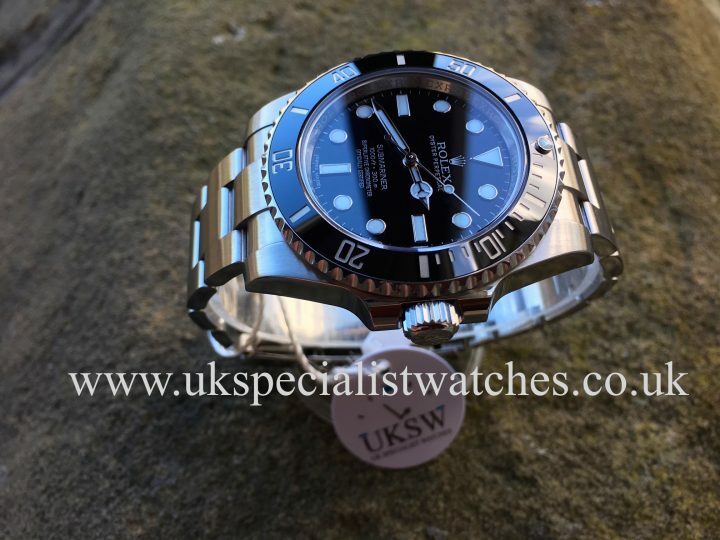 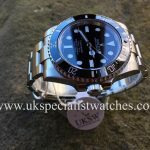 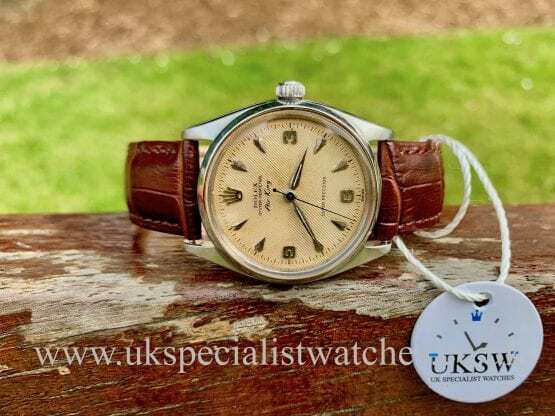 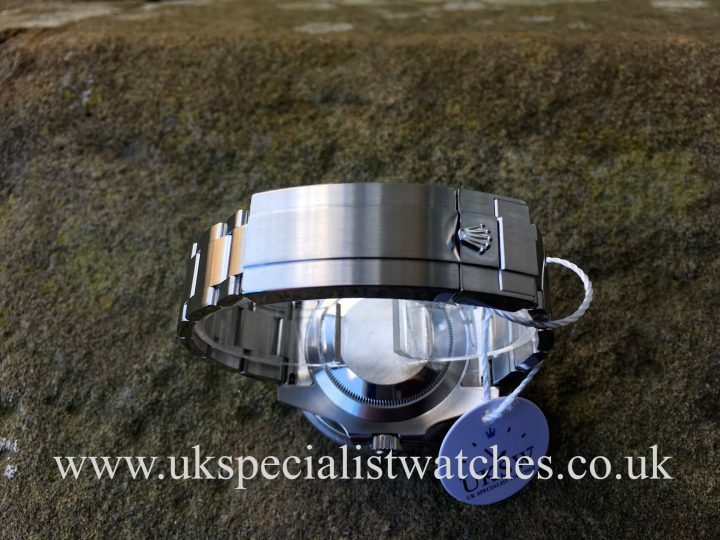 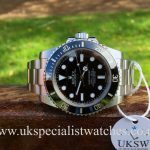 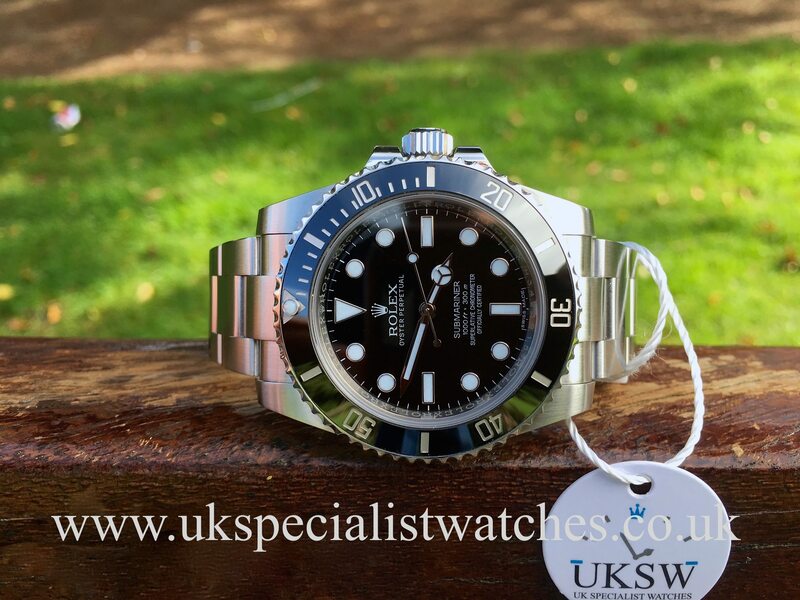 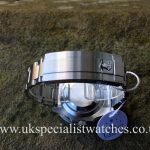 Our one owner watch was UK Supplied 11th August 2016, in totally immaculate condition and comes complete with all boxes, green leather wallet, UK stamped warranty card, both swing tags, booklets and we also have the original purchase receipt.